“OK, I know it’s a bad idea to buy 2 years worth of Colgate at Costco to get the lowest price, but other than toothpaste and enterprise software I would never pre-buy in bulk for product that will sit on the shelf long before I need it.” Sound familiar? 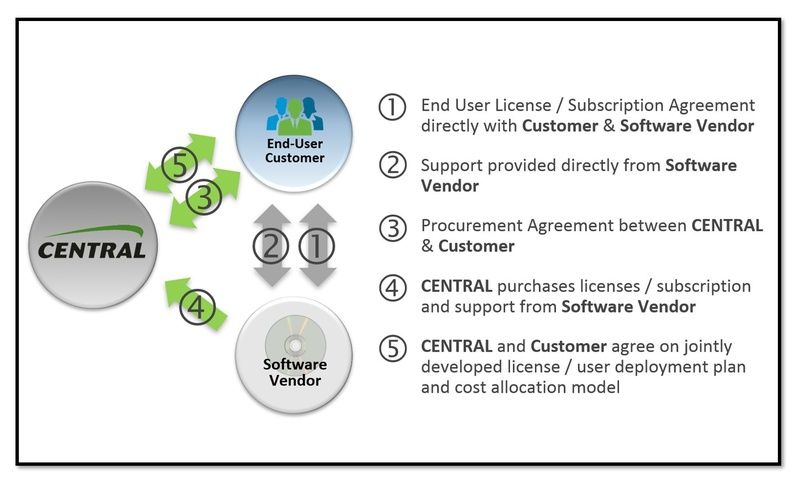 In case you need a refresher in vendor/customer software procurement best practices… smart customers wait until quarter or year-end to negotiate the lowest price for their software purchase, confident the vendor will sweeten the deal and lower their prices. Advantage customer. The vendor counters with a lower price on the condition the customer pulls future purchases forward into the current period, often well before the customer needing the software. Advantage vendor. Pre-buying software in bulk to secure the lowest unit price impacts the buyer in several other areas. The entire purchase hits the customer’s balance sheet or OpEx budget immediately. EBITDA earnings decline. Maintenance starts on day one, whether its visible in perpetual licenses or built in with subscription or SaaS products. This also assumes project teams make good on their implementation plan. In a 2018 survey of 75 Fortune 500 clients by Central Technology Services (CTS), just over 2/3 reported that the majority of their software purchases take longer than 12 months to deploy. There is a better way, one which gives you the benefit of the lowest unit price today and defers payment until you’re ready to deploy, with no increase to the Total Cost of Ownership (TCO). CapEx and OpEx treatment are deferred until you actually deploy the software. Subscription, cloud, perpetual… over 60% of customers want more flexible licensing and deployment options. CTS is the software industry’s leading financial services provider offering consumption-based licensing solutions (SoftwareCENTRAL, SubscriptionCENTRAL, CloudCENTRAL) which help Fortune-class clients optimize their license spend, improve OpEx management and deliver tighter TCO control. As an approved reseller for over 40 software publishers, CTS is uniquely positioned to provide high value-add licensing solutions that make it easier to leverage the industry’s evolving range of enterprise s/w options. Other than acting as reseller, our involvement is transparent to your current customer/vendor relationship. Check out this schematic to see how it works. The benefits are clear. The flexibility and accounting treatment of periodic purchasing combined with unit pricing equal to or better than a bulk buy directly from your vendor. Optimized license spend. Better OpEx management. Tighter TCO control. Central Technology Services (www.centralts.com) is expert at assisting Fortune companies and their vendors manage the financial, operational and budgetary issues associated with acquiring enterprise software. Visit us at our booth at the Gartner IT Sourcing, Procurement Vendor and Asset Management conference in Orlando Florida on September 5th-7th and ask us more about how Central can help your organization.